But certain foods are particularly heart-smart because they’ve been specifically linked to clearer arteries, lower cholesterol, lower blood pressure, and or reduced inflammation. Incorporating more of them into your overall healthy diet may help decrease your risk of heart disease. “Oatmeal is particularly rich in soluble fiber,” Willett says. “And soluble fiber has been shown to bind to cholesterol and keep it out of the bloodstream.” There’s enough evidence to back this up, that the Food and Drug Administration allows oatmeal and certain oatmeal products to tout the claim “can help reduce cholesterol” on the product package. 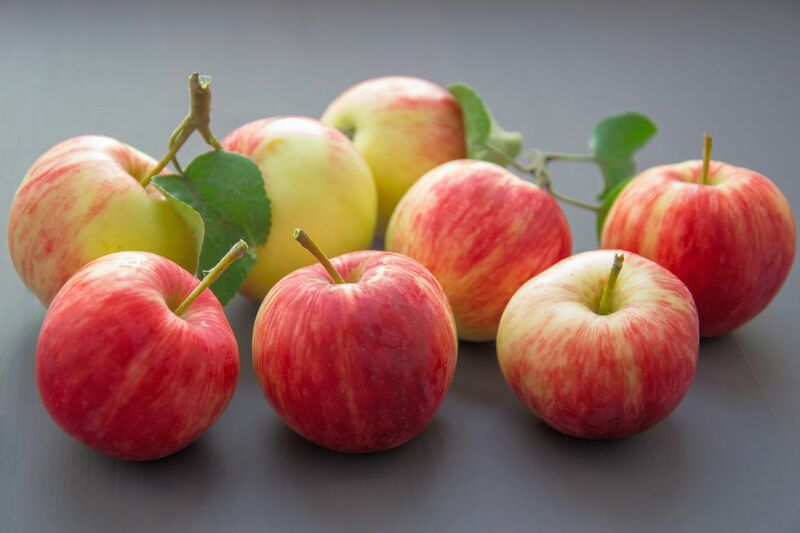 The fruit-especially its skin-is rich in antioxidant flavonoids like quercetin and anthocyanins (in red apples) that have been linked to cardio-protective effects. Fish is the best dietary source of omega-3 fatty acids, a type of fat that may help reduce the risk of heart disease. The American Heart Association recommends eating at least two 3 ½ ounce serving of fish a week. Among leafy greens, kale stands out from the rest for also containing high levels of the antioxidant lutein. Latin gets a lot of credit for its role in helping to prevent macular degeneration. But several studies have linked higher levels of this yellow pigment in the blood to decreased levels of inflammatory markers and atherosclerosis.